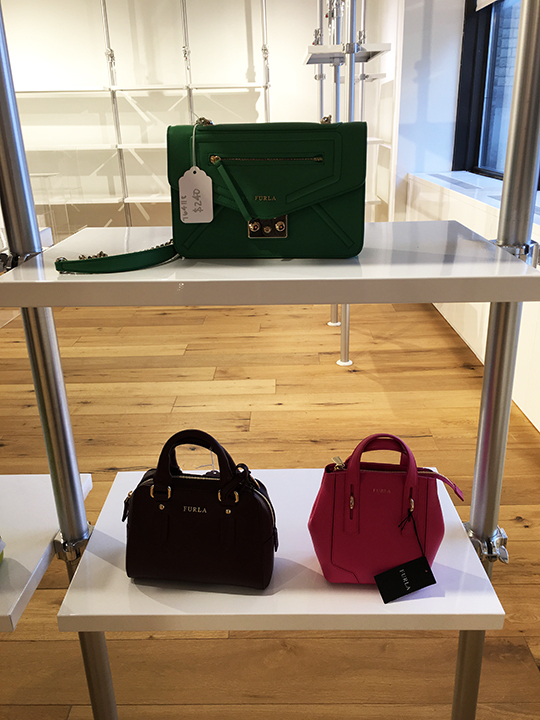 The much awaited Furla sample sale finally got underway this morning at their corporate showroom in Midtown. 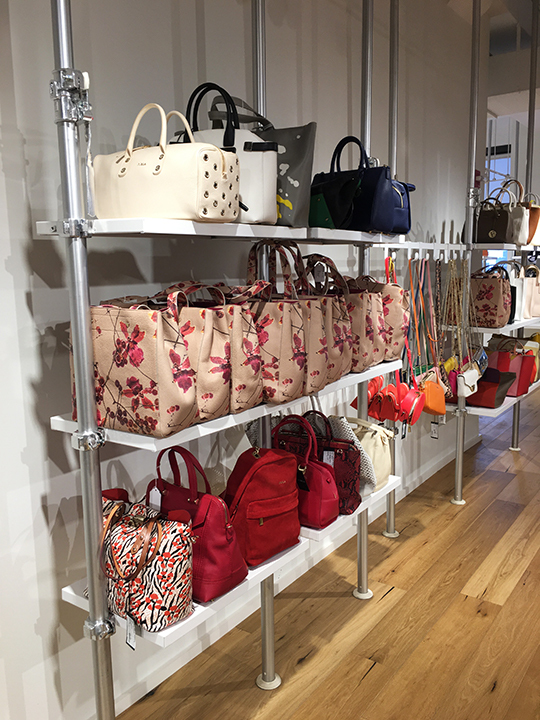 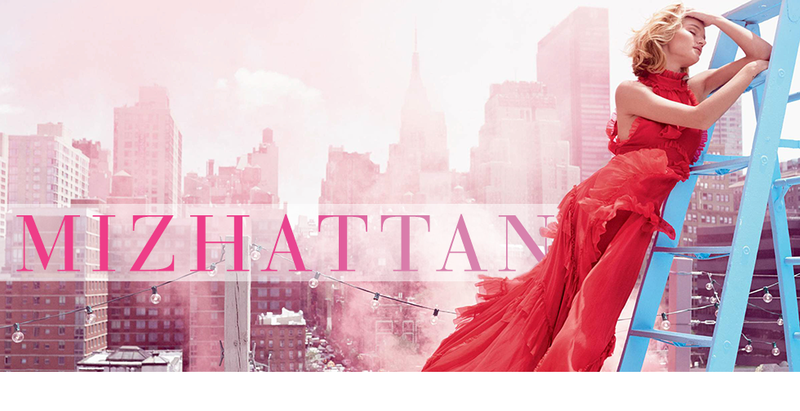 The postponement of the brand's usual September sample sale was due in part to extra work involved in getting the company's Fifth Ave boutique open earlier this year. 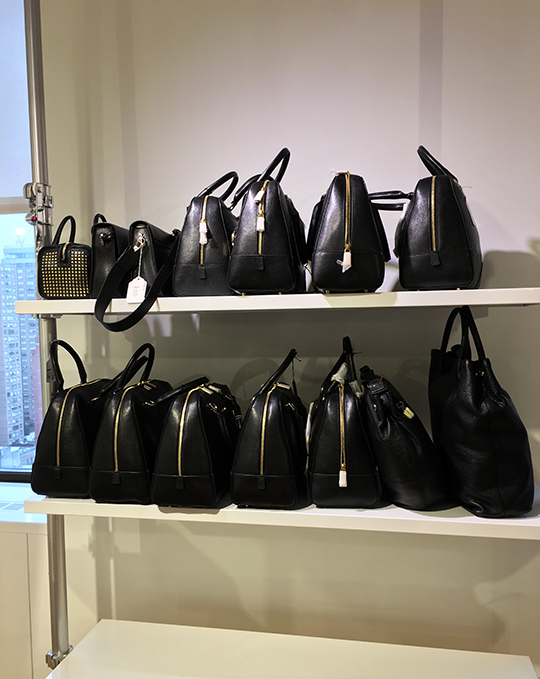 But thankfully, to reward last minute holiday shoppers for their procrastination, the label found the time to fit in a sample sale for bargain seekers to enjoy. 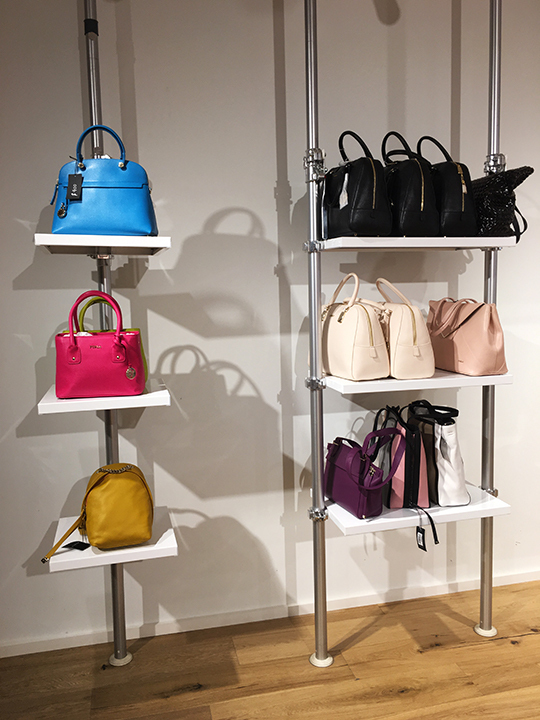 So, welcome to Furla's discounted Candyland, folks! 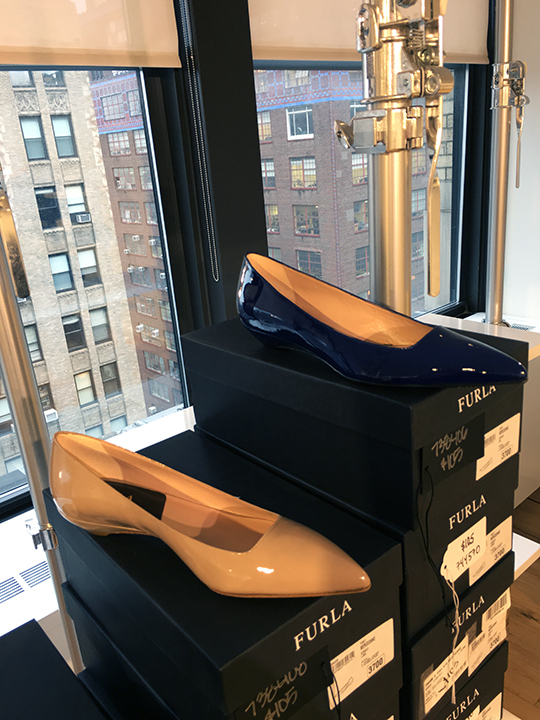 The announcement of this week's 2-day long Furla sale definitely put me in a brighter mood--especially on a wet, dreary day like today. 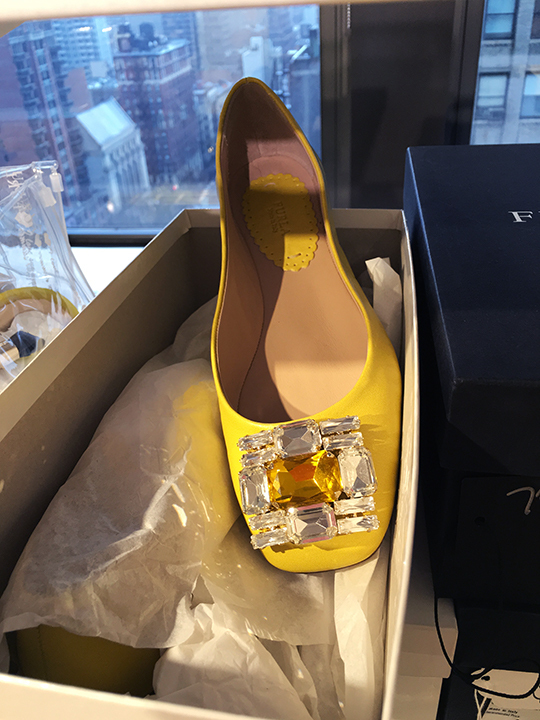 With their sweet Candy offerings and other yummy handbag deals, I got my afternoon sugar fix taken care of at the brand's Park Ave South office. 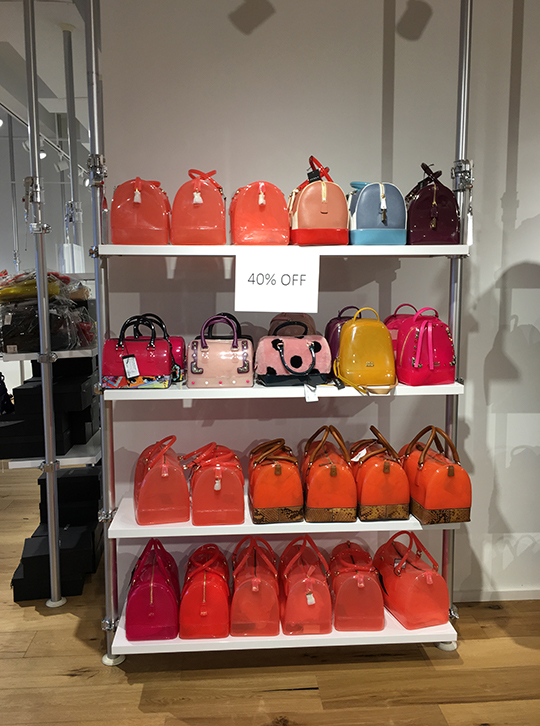 Inside the sale space, I found Furla's iconic Candy bags available in several different styles. 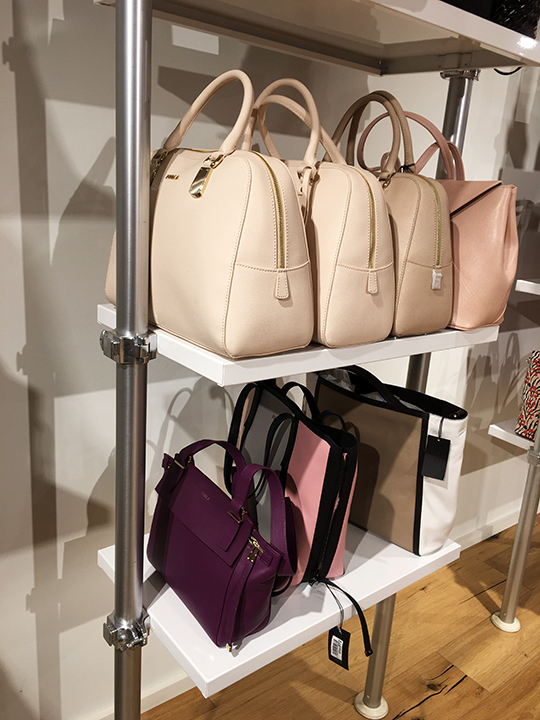 There were standard satchels, leather-trimmed styles, Sweetie mini crossbody bags, Bon Bon mini crossbody bags, glittered satchels, and more. 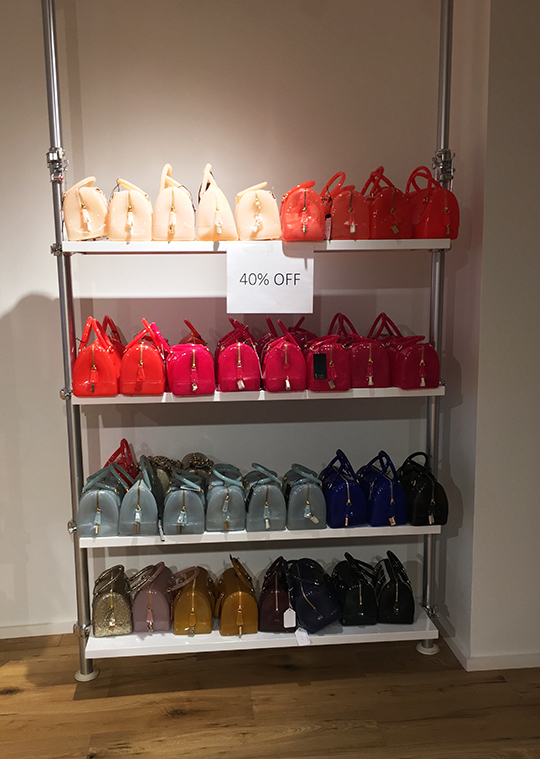 All of these Candy-licious handbags were marked down 40% off. 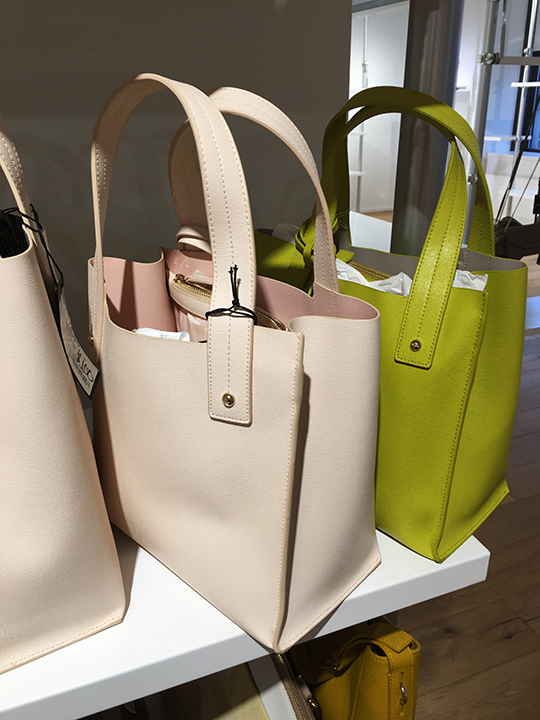 If you're looking for leather handbags, today's sale offered a variety of items with prices ranging $70~$130 for mini-size styles, $65~$270 for crossbody designs, and $90~$400 for satchels and totes. 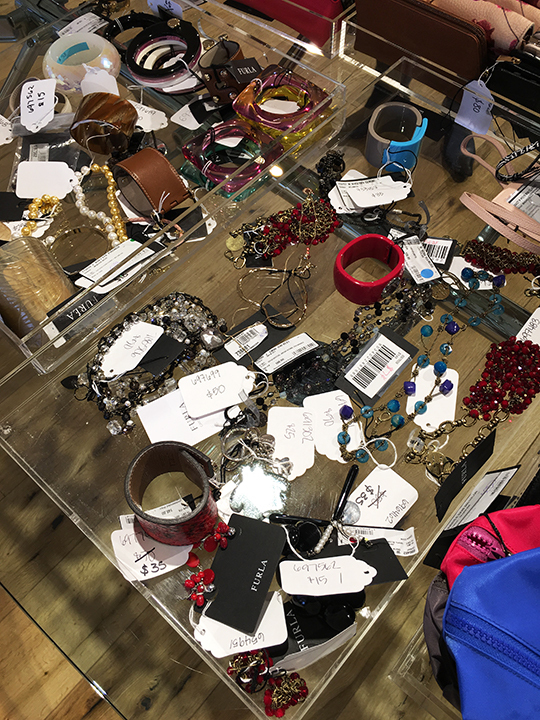 Small leather goods, jewelry, scarves, sunglasses, keychains, bag charms, hats, and other accessories were displayed on top of four tables. 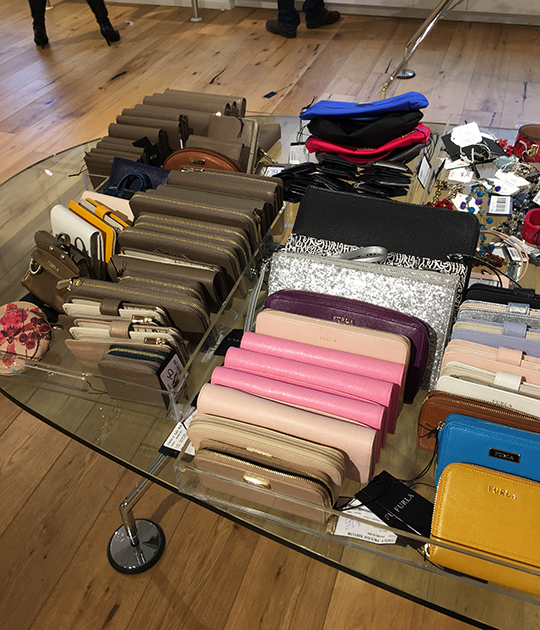 Clutches were $80, wallets were $45~$70, card holders were $25, iPad cases were $50, leather phone sleeves were $17, phone cases were $15, keychains were $20~$25, and jewelry pieces were $10~$55. 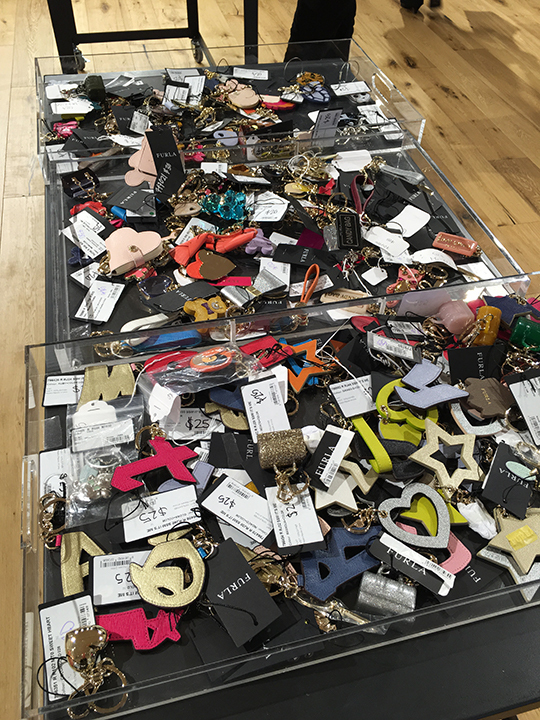 The fashion jewelry consisted of earrings, necklaces, bracelets, and rings. 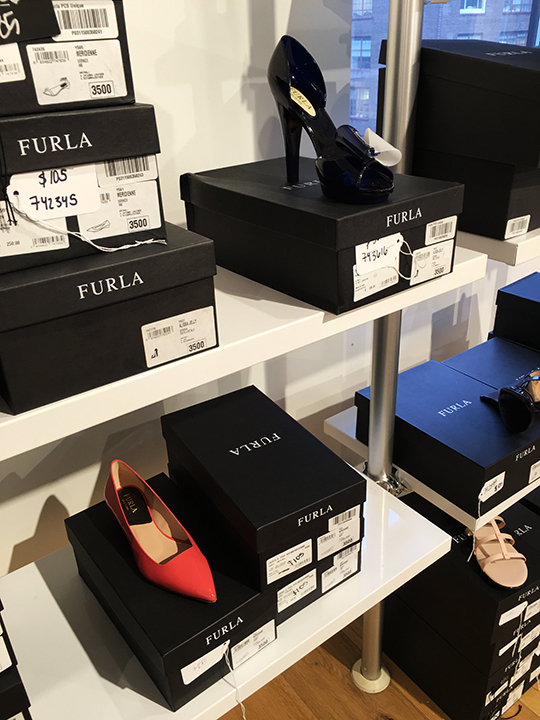 Shoes were available in sizes 35 through 41 and inventory included a limited selection of sandals, flats, and loafers. 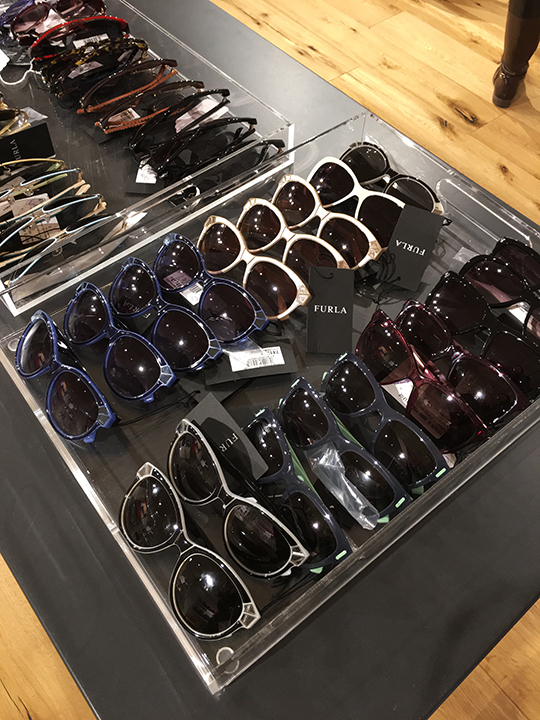 Prices were marked down to $50~$175 depending on the style. 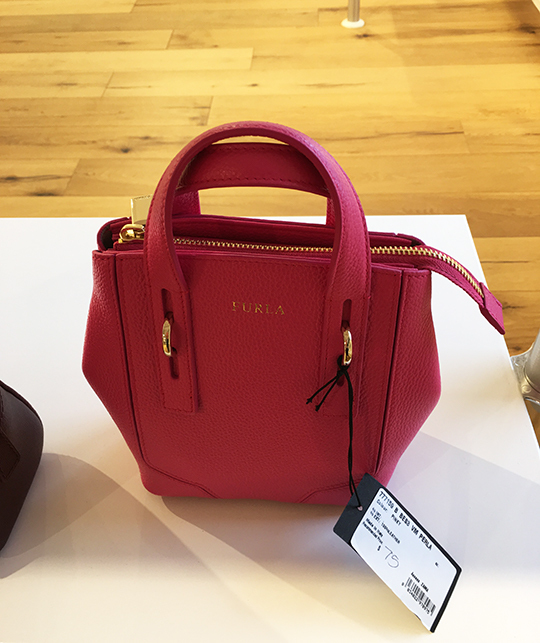 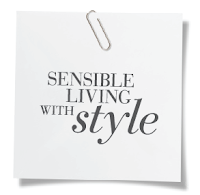 This week's surprise Furla sample sale will open till 8pm today and will resume tomorrow. 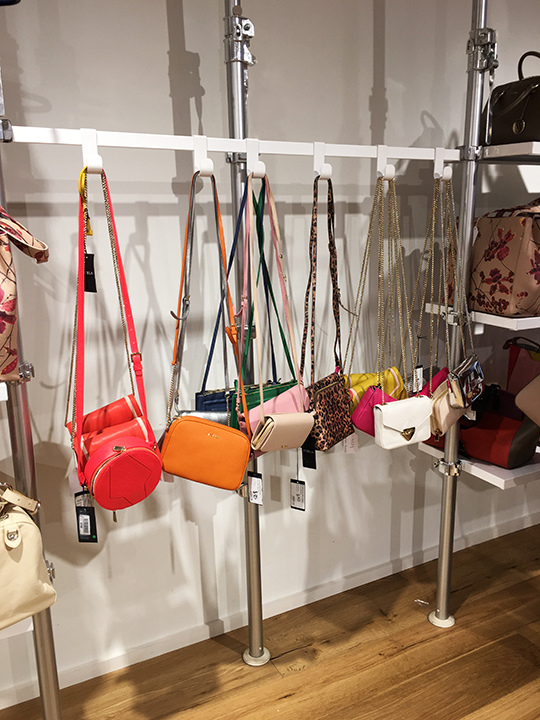 Inventory isn't as abundant and discounts aren't as generous as previous sales but still, there were many items that were priced better than what you would find at a department store or on the brand's e-store. 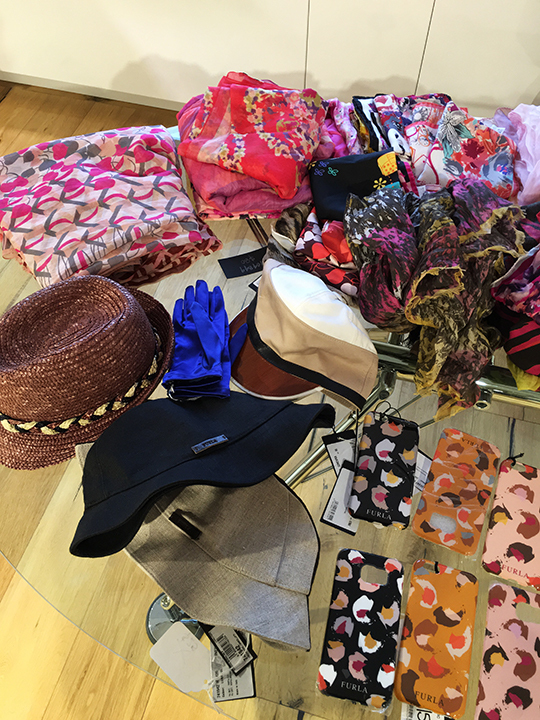 Plus, every item was in top notch condition.